The 2010 winner of Muuto's annual design competition has just been launched on to the market. The Pull lamp is designed by Whatswhat, a Swedish design collective founded by three recent graduates from Konstfack design school. 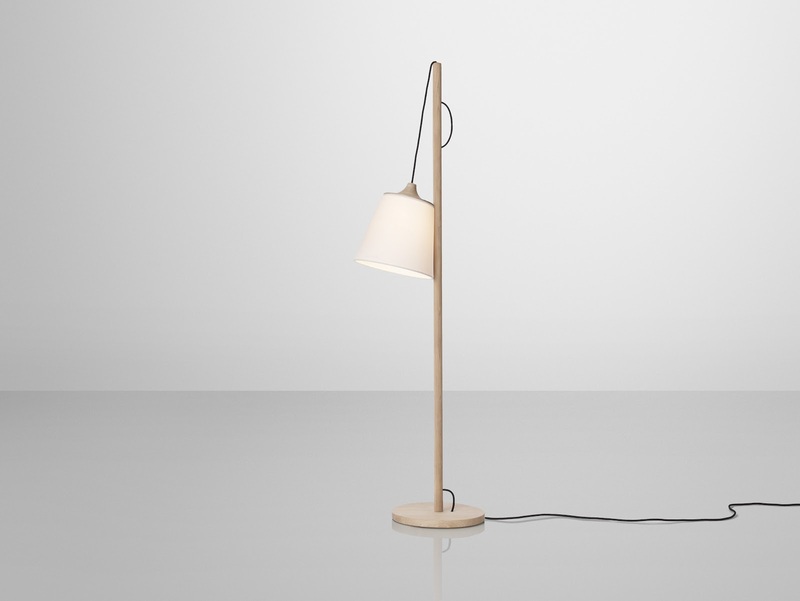 The lampshade's position and angle can be adjusted by a cord running up the back of the stem. 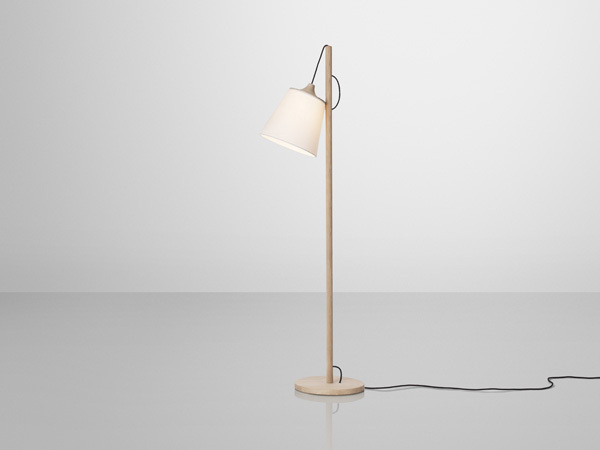 Available in new colours of rose, light green and light grey, Pull Lamp retails at £259.